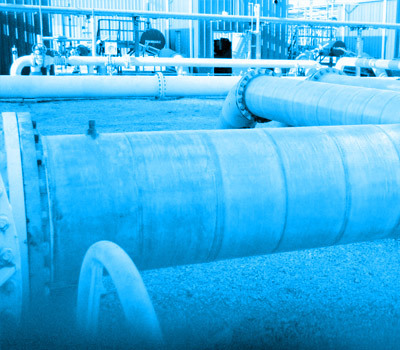 With an aging water infrastructure system, the need to repair, restore or replace pipe is a challenge that local governments and asset owners face every day. Over time, pipe will age, requiring repair or rehabilitation. 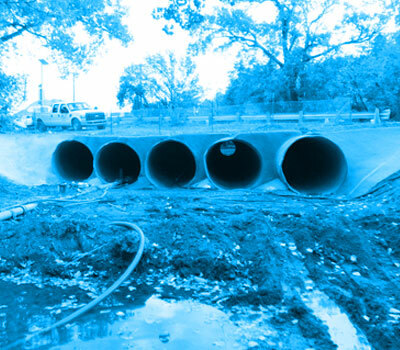 Repairing and rehabilitating pipe can provide substantial savings over replacing existing structures. We deliver solutions that offer significant chemical, physical, environmental and economic advantages over traditional materials. Third-party tested and verified, our solutions are built to last, not only enhancing the strength of the rehabilitation, but saving costs on further repairs in the future. 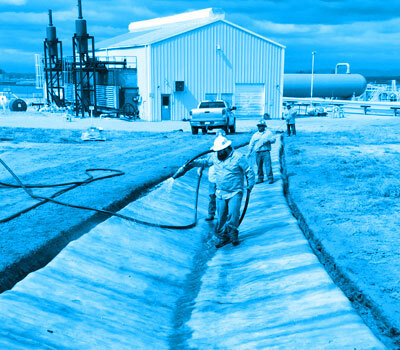 The material that makes these structures so durable is a flexible, concrete impregnated GCCM (Geosynthetic Cementitious Composite Mat) that hardens when hydrated to form a thin, durable, water proof and fire resistant concrete layer. 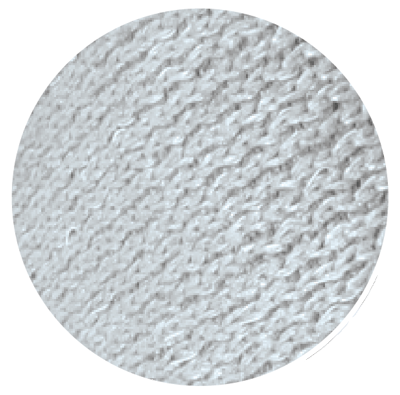 The material allows concrete construction without the need for plant or mixing equipment. 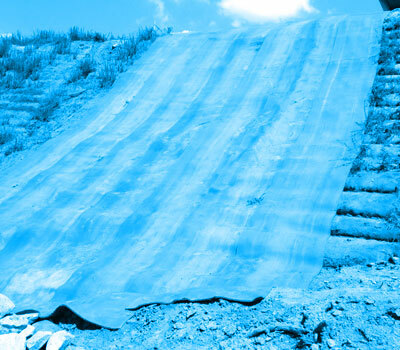 Simply position the concrete impregnated GCCM (Geosynthetic Cementitious Composite Mat) and just add water. Below are additional applications of Combat Concrete. Do you have questions? Are you ready to buy your Combat Concrete Shelter? Maybe you're looking for a way to partner with us. We would love to hear from you! ACSG (Amplified Concrete Solutions Global) is a US Veteran founded construction and manufacturing firm that manufactures highly transportable, rapidly deployable concrete infrastructure solutions for contingency and remote industrial environment.